The UK’s largest manufacturer and supplier of acrylic number plates and number plate printing systems. The trailer plate registration scheme is a DVLA service for certain UK trailers used internationally. 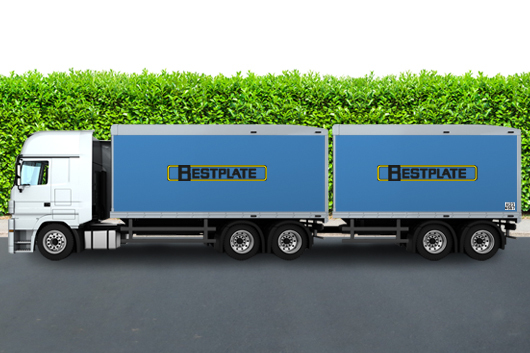 Bestplate’s success is attributable to its strong customer focus which has gained us our automotive industry reputation for excellence in customer service, product innovation and product quality. Recognised by the vehicle manufacturing sector as the premier supplier, Bestplate administer the UK’s most successful Number Plate Schemes and provide number plate products to 21 manufacturer brands. See a selection of number plate products that we produce in-house. Produce and sell number plates at your place of business. Quality fixing products to suit your favoured fixing method. Get your brand in front of road users and the wider general public. Reflective materials and acrylic for self assembly customers. Manufacturer approved model-specific and personalised designs. 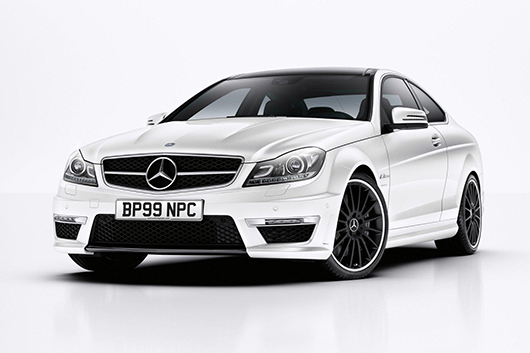 There are many business benefits of ordering your Bestplate number plate products online. It's quick and easy too! Get great deals on motor trade promotional items and clothing all custom branded with your logo. A collection of answers and 'how to videos' to common customer questions about our products.